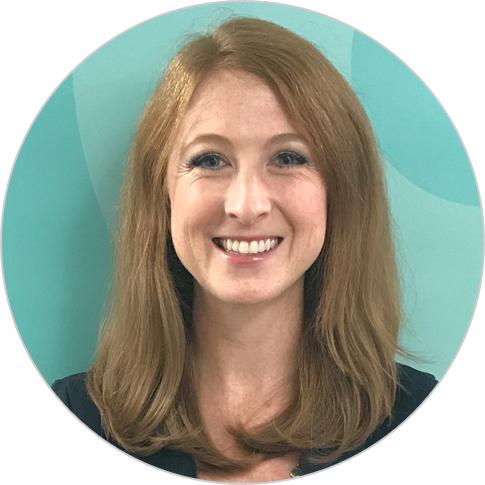 Valerie Power is an international education and development specialist with 12 years of experience in education and managing large, complex USAID projects. Currently, she serves as the director of the Georgia Primary Education project and the Tajikistan Read with Me project. Previously, Ms. Power managed the Pakistan Sindh Reading Program, which increases student achievement in early-grade reading and math by improving teaching practices and increasing access to supplementary materials in the Sindh province. Ms. Power has also conducted assessments of early-grade reading environments in Haiti, Kenya, Morocco, Nepal, Nigeria, and South Sudan. Before joining Chemonics, she began her career in education by teaching emergent literacy in the United States and coordinating health and education services for vulnerable children in Tanzania. Ms. Power holds an M.A. in international education with a focus on development from George Washington University.